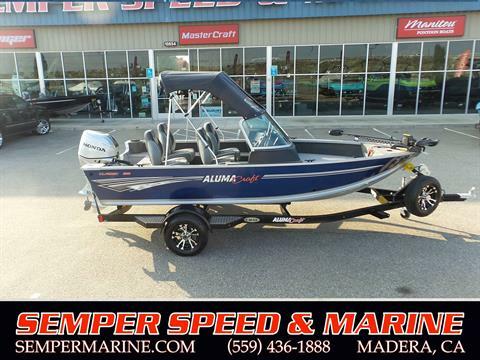 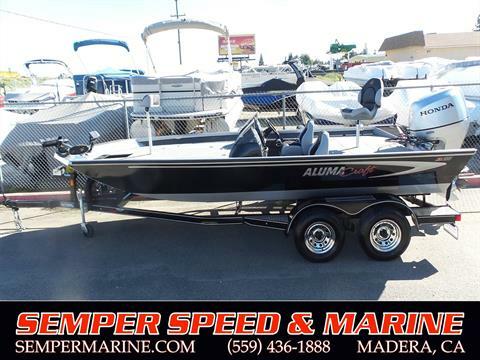 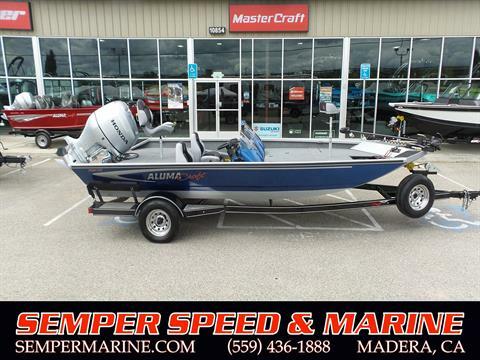 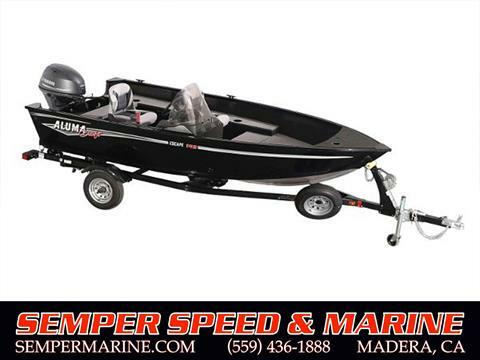 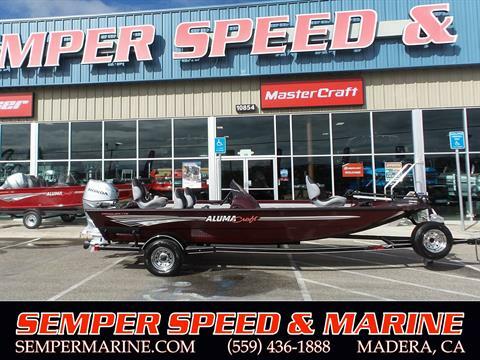 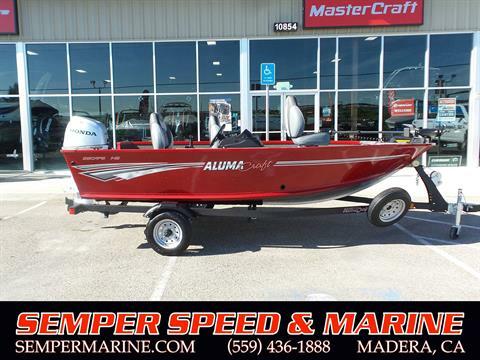 Semper Speed & Marine specializes in WakeSurf Boats, Performance Pontoons, Supercharged Race Boats, and Signature Fishing Boats from the industries leading manufacturers. 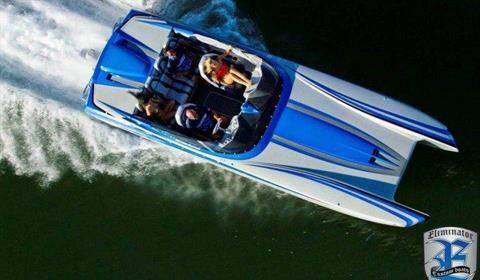 In addition to our inventory of boats, we also offer repair and customization services. 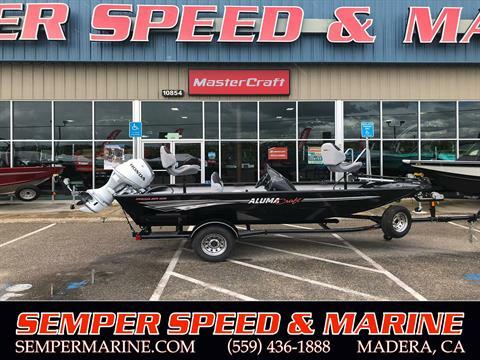 If you desire prompt and professional service, affordability, and a vast selection of inventory, you're at the right place. 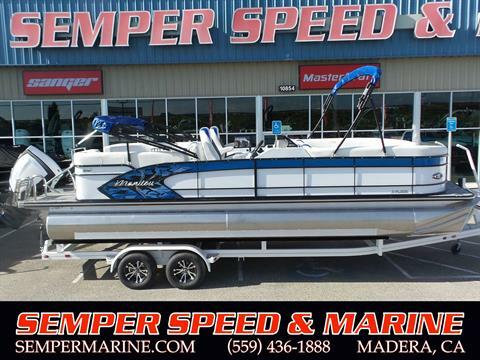 Proudly servicing Fresno, Stockton, Monterey, San Luis Obispo, Bakersfield and beyond. 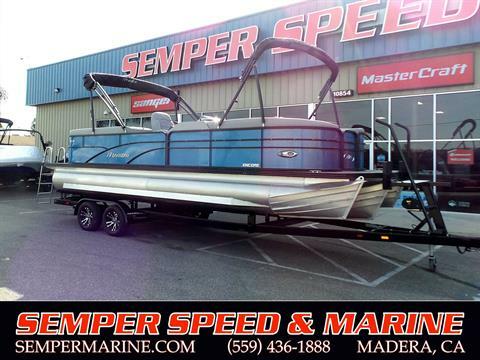 Our Customers tell us we are worth the drive. 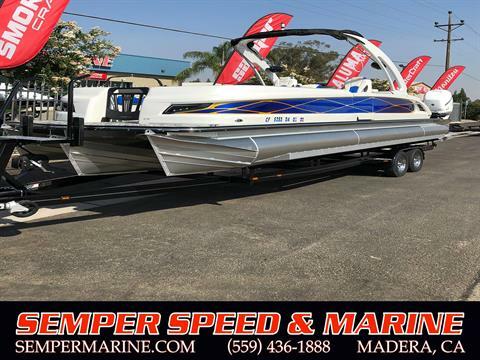 We have been in business to serve as Central California's one stop shop for everything boating! 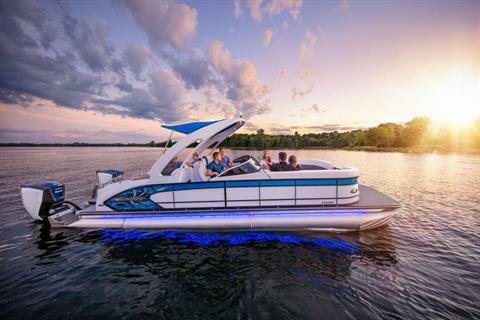 AUTHORIZED DEALER OF EVINRUDE E-TECH G2 OUTBOARDS!